Biomass plant material and animal waste IS used to create transportation fuels and generate electricity. 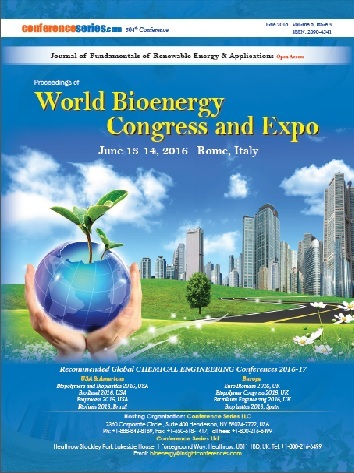 Biomass energy is derived from plant-based material and solar energy has been converted into organic matter. 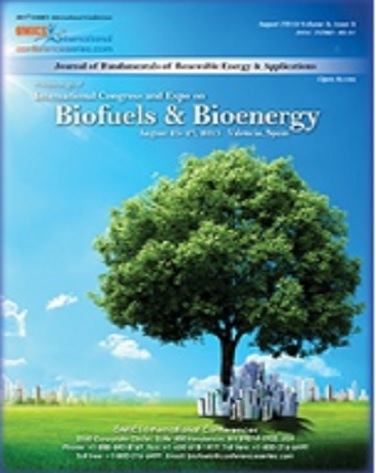 Biomass can be used in a variety of energy-conversion process to yield power, heat, steam, and fuel. 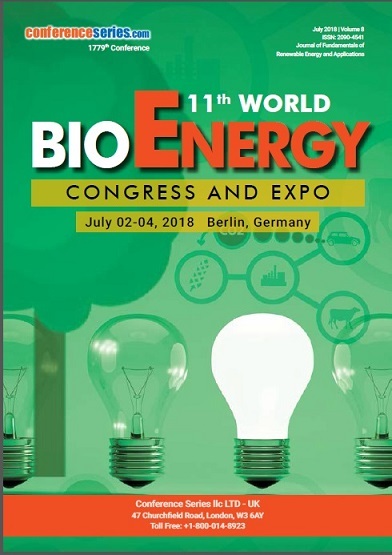 Biomass is used by food processing industries, animal feed industry, and wood products industry, which includes construction and fiber products (paper and derivatives), along with chemical products made from these industries that have diverse applications including detergents, biofertilizers, and erosion control products. 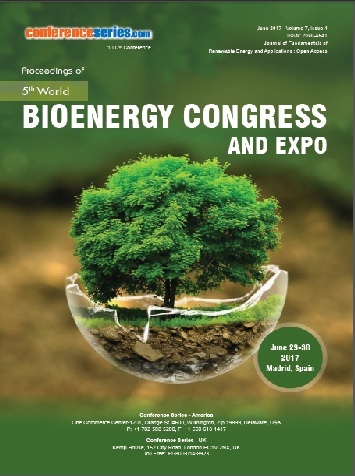 The biggest opportunity for the global bioenergy technology is the increasing demand for electricity across the world.